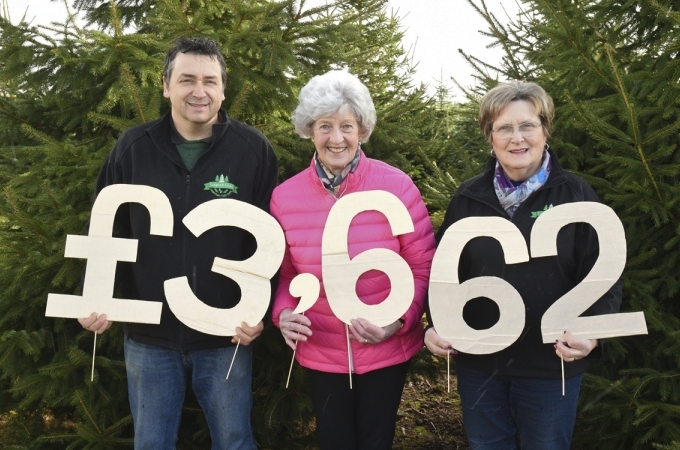 We’re delighted to announce that we have donated three large Christmas trees to a trio of town centres to help them celebrate the yuletide. Wiveliscombe,Wellington and Taunton town centres have each received a tree. We are very pleased that we could once again donate our home grown, freshly cut Christmas trees, to our local town centres free of charge. It is all about us giving something back to the people in the local area who support us. We love to see our trees standing tall in each town centre and the joy they bring to families who are out and about doing their Christmas shopping. 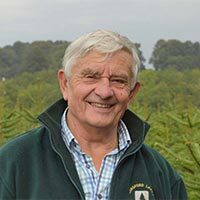 We have supplied a tree to Wellington for the past 11 years and trees to Taunton and Wiveliscombe for the past five years. 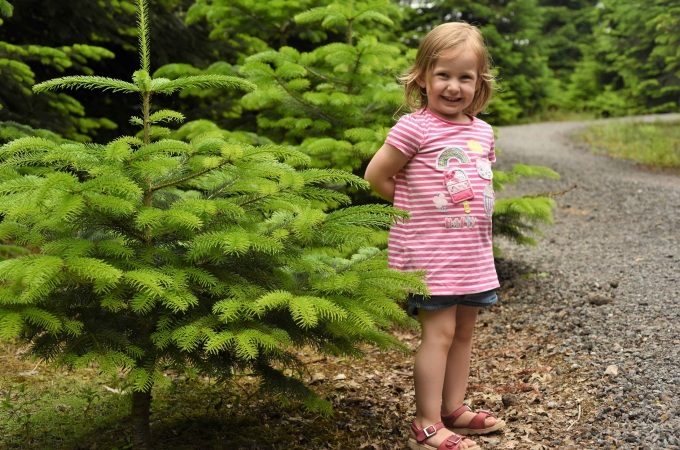 The trees donated this year were all Nordman Fir specimens, which have great needle retention. 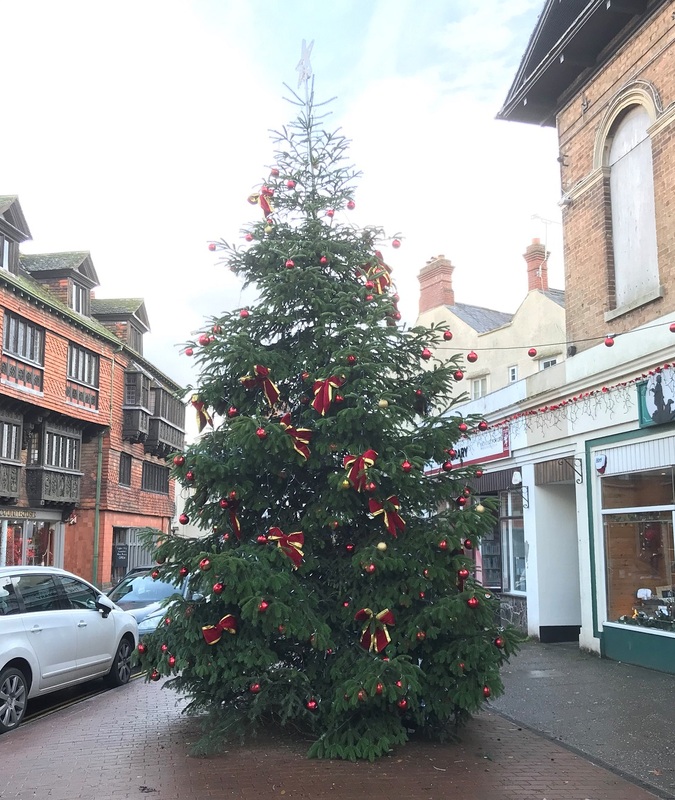 Wiveliscombe has taken delivery of a 25-foot tree, Taunton a 33-foot tree and a 31-foot tree has been donated to Wellington town centre.